The team tested and demonstrated its jailbreak on iPhone 6 at a security conference held recently. The iPhone 6 with came with iOS 8.4.1 which was released few months back came with around 35 exploits. 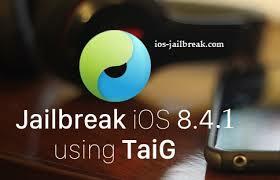 Of these exploits, many were used by the jailbreaking team TaiG while they crafted their 8.1, 8.2 and 8.3 jailbreaks. 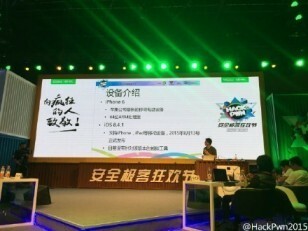 Many details on this jailbreak were posted on a Chinese micro-blogging website which goes by the name of Weibo, which demonstrated the legitimacy of the jailbreak. Although the jailbreak by Pangu is officially in works and has officially been declared as a success, the team never intended to release the iOS 8.4.1 jailbreak because the iOS 9 was supposed to hit the markets which is the case now. 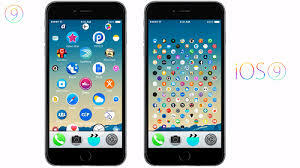 This demonstration was a crystal clear implication of the fact that the team is on its way to jailbreak the recent entrant in the iOS franchise, the iOS 9. Moreover, the release of iOS 8.4.1 would indirectly mean that the untethered jailbreak would want the people who wish to get the 8.4.1 jailbreak to downgrade their versions if necessary in order to avail the latest facilities and get thee exciting features. 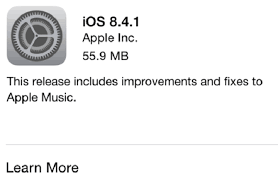 If you love jailbreaking, you can downgrade to iOS 8.4.1 as the Apple signs its firmware window. Post signing, if the jailbreak is released and if you are using iOS 9.0, the jailbreak won’t be of any use to you. Stay tuned to TENOCATION for further updates!